Cross-browser testing is pretty essential when developing web sites. Most of the bugs you need to fix are probably in older versions of Internet Explorer. Both Chrome and Firefox have a very fast release cycle, where new versions are released every six weeks or so. However, there are still many people using the older 3.6 version of Firefox. Firefox 3.6 has a few bugs, and because of its big installed base you probably need to run some tests on it as well. There’s a problem here: Firefox doesn’t like it when two different versions are run side-by-side. Fortunately there are a few tricks you can use to make this happen. This should also work on Snow Leopard, provided you have at least 10.6.2, because the --args parameter was introduced in that version. Download the Firefox 3.6 release from Mozilla.com. Unzip and mount the DMG file. Drag the file from the DMG to your Desktop instead of to the Applications folder. Add a new account. Call it ‘test’. Run Automator. From the ‘Choose a type for your document’ menu, select ‘Application’. Drag ‘Run Shell Script’ to the action area. 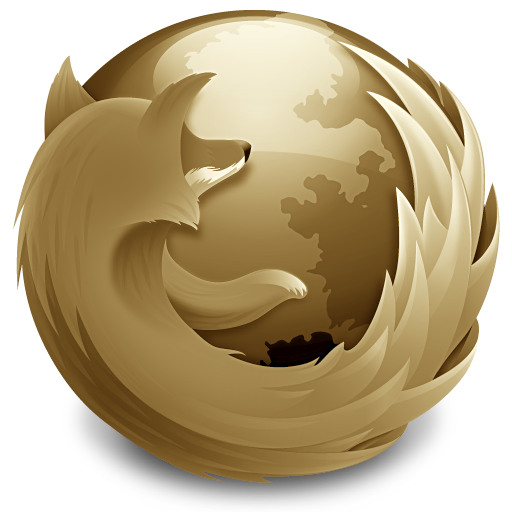 Drag ‘Firefox 3.6’ application from the Applications folder to your dock for fast access. For a nice icon to differentiate your current Firefox version with the old one get the full resolution PNG from above this article right here. Open it in preview, select all (Cmd-A) and press copy (Cmd-C). Open up the Automator .app by right-clicking and selecting ‘Get info’ or hitting Cmd-I. Select the icon in the topleft corner so that it is outlined and press Paste (Cmd-V). Hi, i’m afraid i can’t manage to make this work on OS Lion… but i’m a noob i’m afraid. The thing is it tells me that ther’s no such file or directory, after i pressed entry on the first line of code on terminal…. but the terminal won’t let me find it. I already have firefox 6 installed in the app files, should i uninstall it ? Or close firefox when running the terminal ? Could you help ? please. Thanks Danny! I fixed it in the article. Thanks for this, very useful. As a fairly new user to a Mac the following may help others, I removed FF before I started as mounting means that you have to double click the icon to install FF3.6. If you don’t do this you get the folder not found error as described by JB above. After it is installed you can reinstall the current version. Thanks for this info – worked a treat. Thanks a lot, after hours of search, finally your solution helped. Step 7: the OP is referring to an built-in application in Mac called “Automator”.